Why is it always the boys who get these incredibly long lush eyelashes? Ashton is just adorable, with his crooked smile and twinkly eyes. 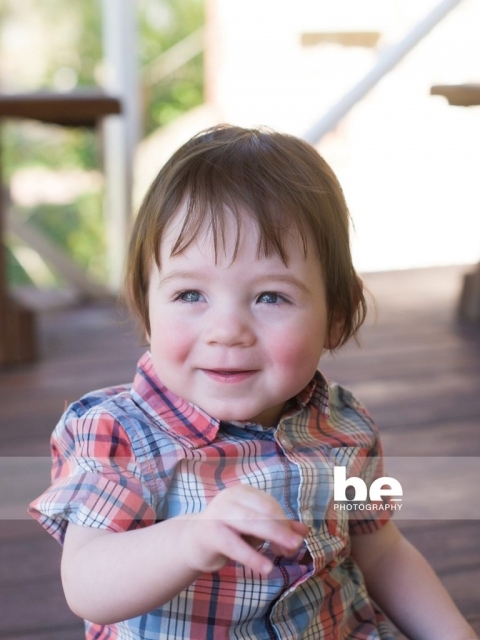 He took part in one of our Christmas Mini sessions recently, which was a perfect amount of time for him. Just 30 minutes is about all the attention span we get from this age, so the mini session is a perfect solution.